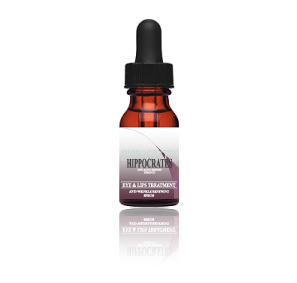 A noble treatment to your eye contours as stately as Marie-Therese and as magnanimous as Aurora, a profuse harvest of most refined ingredients backed up by anti aging research. 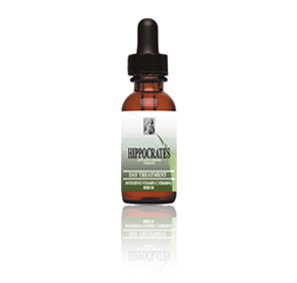 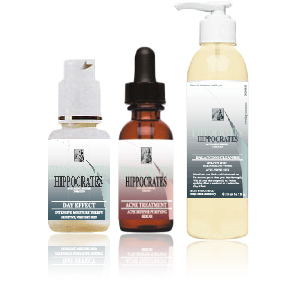 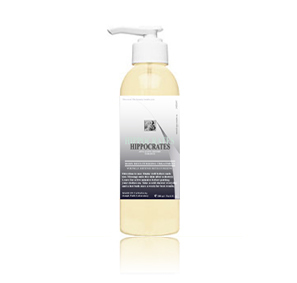 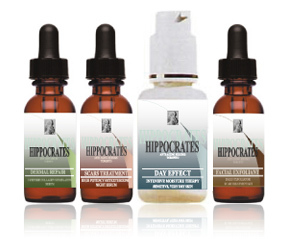 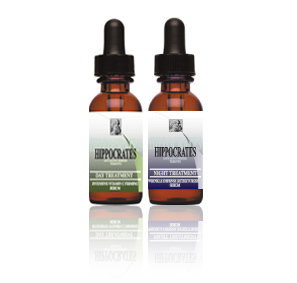 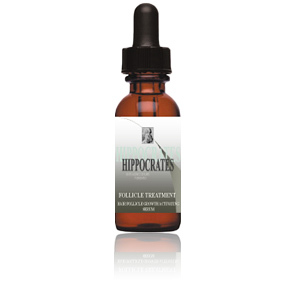 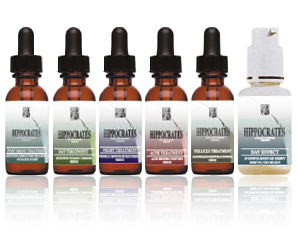 The three Hippocrates eye care formulations are very similar in composition. 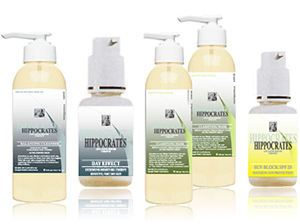 Please pay attention to your primary concern to choose which product suits you best. 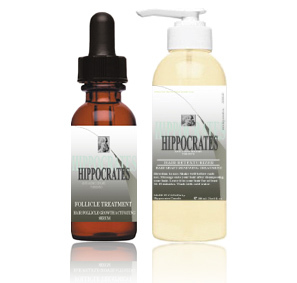 Could be worn under your favorite moisturizer, in particular, Hippocrates Day Effect. 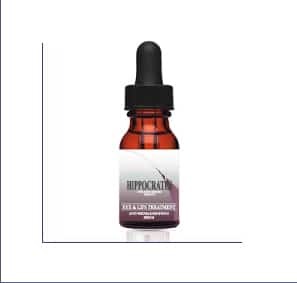 Does not interfere with your eye make-up. 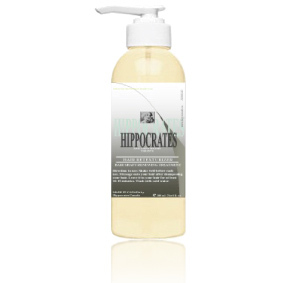 Could be used twice a day, once in the morning and once at night.A night application is most recommended and of more immediate results.